Hello, welcome to Raleigh Plumbing and Heating, Inc! Thank you for stopping by to learn more about our company and the services that we provide. 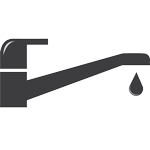 If you have any plumbing related questions, feel free to contact us. We are always available to answer any questions that you may have. 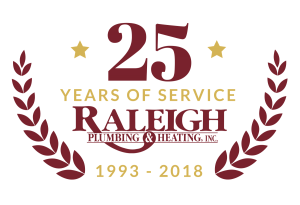 Raleigh Plumbing and Heating, Inc, has been providing and installing fixtures for over two decades! We fully service the residential, commercial and multi-family properties. 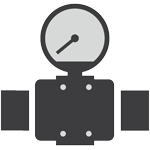 Our service technicians are highly trained, clean, and respectful. 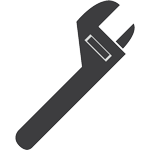 We guarantee that your service issues will be handled in only the most professional manner. Call us today for your plumbing needs.